World famous Moseley Village will be booted out of Moseley under plans drawn to redraw the political map of Birmingham. 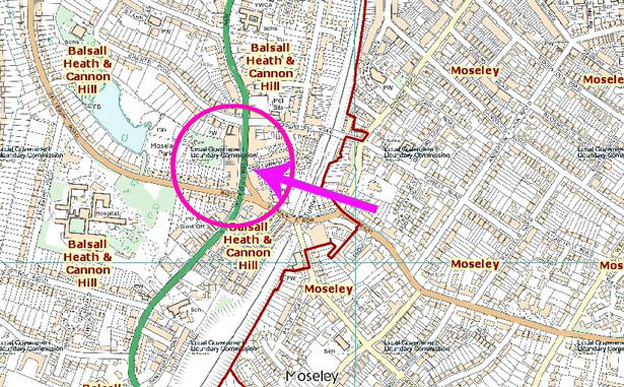 Under the shocking proposals the vibrant shopping and entertainment area and historic St Mary’s Church would come under the newly created Balsall Heath and Cannon Hill ward instead of Moseley. Residents have reacted with fury at the news, with the Moseley Forum claiming the changes would “rip the heart” out of the area and “cut off” its limbs. 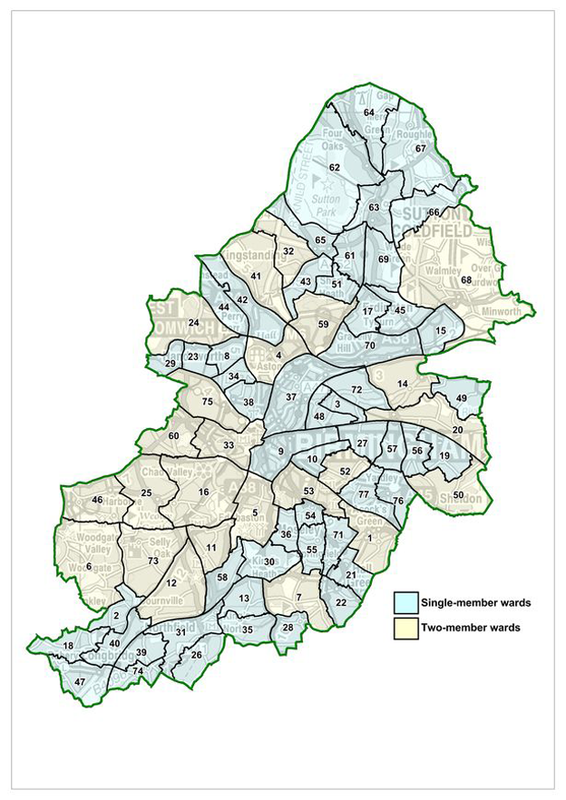 Draft plans have been drawn up for 77 new Birmingham City Council wards to be introduced at the 2018 local election. Moseley and Kings Heath Labour councillor Lisa Trickett called the changes “vandalism” and called on the Local Government Boundary Commission to think again. 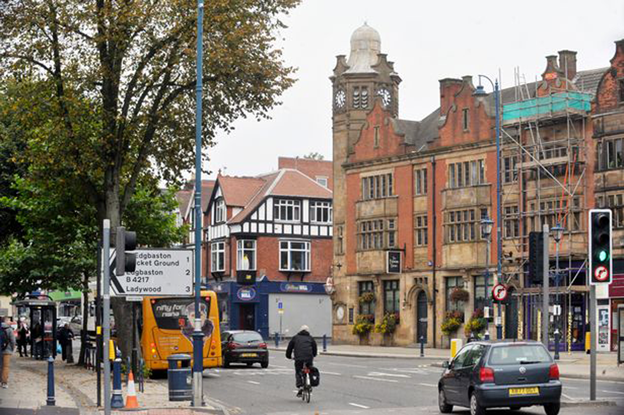 Coun Trickett said: “Moseley has got one of the strongest identities of any place in the city. We have been recognised as a destination place. “When people are talking about investment in Birmingham, Moseley is a place they reference as a place they want to live and work in the city. “The residents of Moseley produced a neighbourhood plan which is a proper plan which stresses how we define Moseley as an area and the Boundary Commission have ignored that. “My concern is that we have ward boundaries that residents can recognise and this will not make sense to the residents of Moseley and Kings Heath. David Isgrove, vice chairman of the Moseley Forum which represents 17,000 households, said: “The changes are ripping out the heart of Moseley and cutting off its limbs. “It goes against the whole ethos of the different groups which have been trying to regenerate Moseley and we would be on the edge of a very large ward. Residents are being consulted over the proposed changes between now and February 8, 2016. The full recommendations and detailed interactive maps are available on the Commission’s website at www.consultation.lgbce.org.uk.